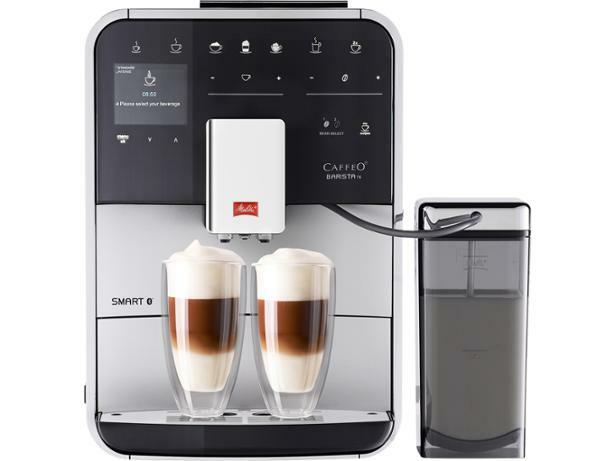 Melitta Barista Smart TS F85/0-101 coffee machine review - Which? With 21 on-board coffee recipes and a bean hopper that holds two different types of coffee beans, the Melitta Barista Smart TS F85/0-101 bean-to-cup coffee machine provides plenty of opportunities for customising your drink. 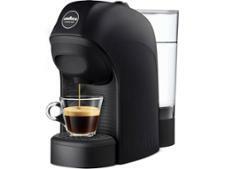 It also claims to have a quiet grinder and can be controlled from your phone using the app. Does this high-end coffee machine deliver the goods? Read our full review to find out.